Thanks to all the visitors taking photographs of the beautiful scenery and sharing them with your friends and family. 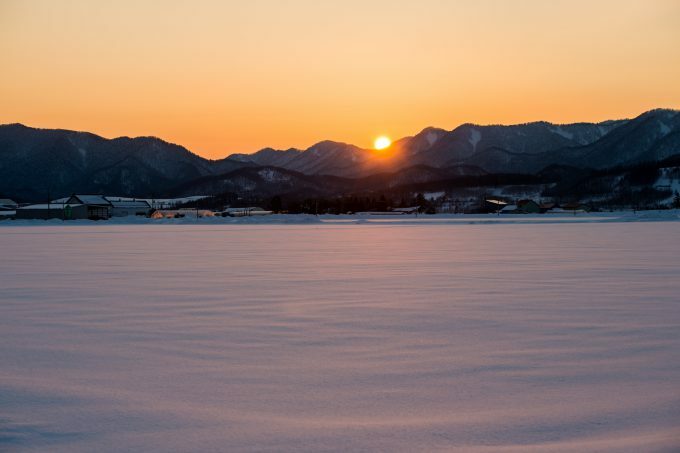 Furano-Biei has been becoming more popular than ever. We hope that many will visit to capture stunning moment and personal mementos of their trip in the future. 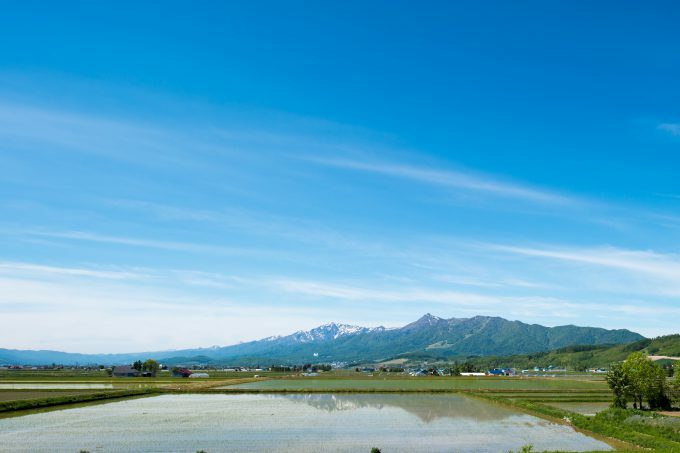 Furano-Biei scenery is created by the food crops that local farmers carefully nurture. However, in recent years an increasing number of visitors has stepped into the fields to take photos, inadvertently contaminating soils and sometimes causing serious damage to crops; in turn, the actions make everyone unhappy, nonetheless of farmers and tourists. 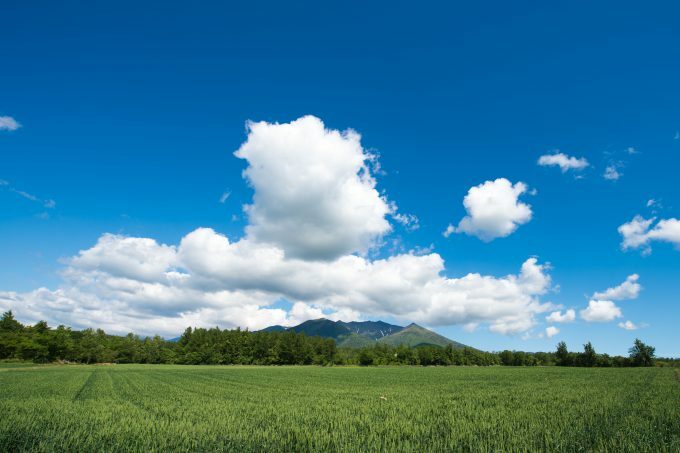 Instead of getting closer and into the crop fields, please step back so that you can frame the sky, clouds, horizon and all other elements that shape Furano-Biei scenery so unique in your photos. To preserve the picturesque landscape and share it with future visitors, please tell your friends, family members and fellow tourists. We are all in to protect and enjoy the nature together.